We francuskim Radio Classique wywiad z Filipem. 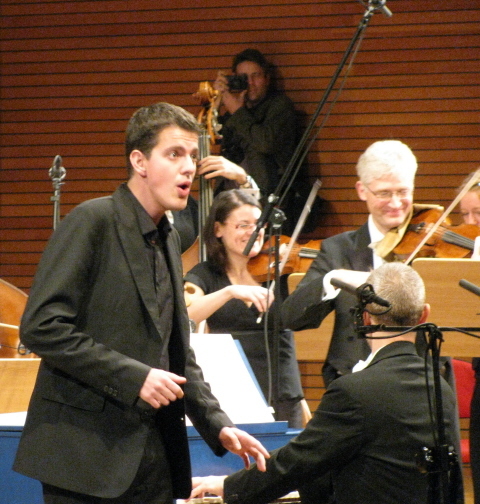 Philippe Jaroussky parle de son nouvel album au micro de Guillaume Durand. De luxe edition: digipack, booklet 96 s.
[…] This selection of arias by the French counter-tenor is, therefore, an act of excavation and advocacy, both conducted with immaculate serenity. The songs he chooses were written for castrati to perform in operas drawn from Greek and Latin literature, stuffed with artificial pathos and pastiche. Jaroussky’s trick is to sing them with an early-romantic flourish that redeems the music from the risk of stultification. The longest aria, 13 minutes from Adrianno in Siria (1765), displays Bach’s ability to command full attention on a static stage setting. 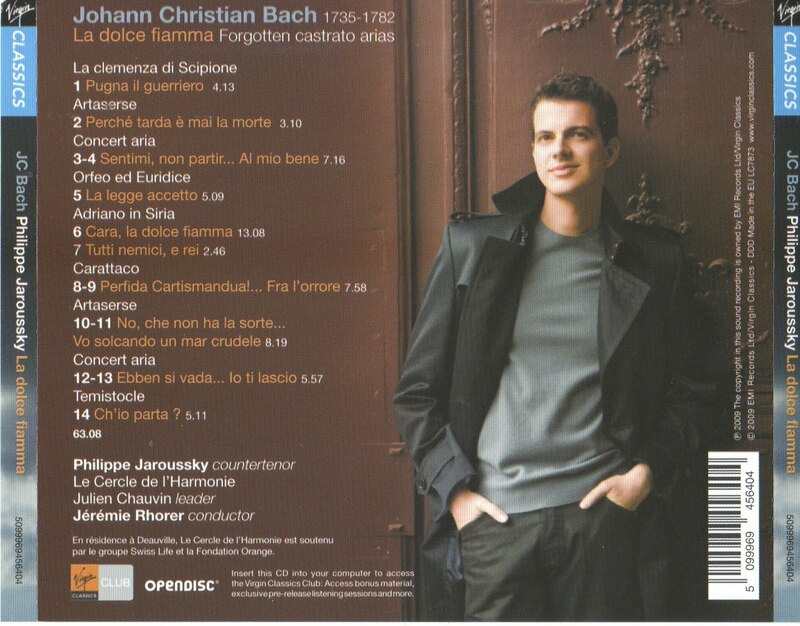 There is a marvellous song from Orpheus and Euridice – who knew there was a Bach Orfeo? – and four ravishing concert arias. 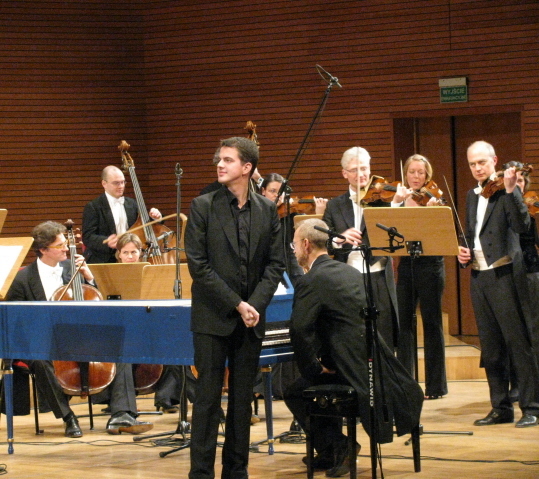 Jérémie Rhorer conducts Le Cercle de l’Harmonie with twinkling assurance in one of the year’s late hits.